WASHINGTON — The Black Cat celebrates its 25th anniversary this weekend in D.C. But there is now more reason to attend the venue — its downstairs days are numbered. 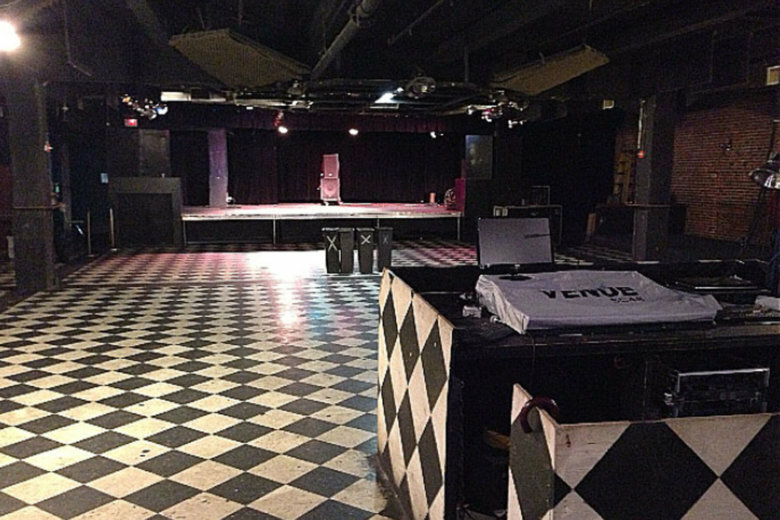 A spokesperson for the club told WTOP that the ground-floor Red Room bar and secondary performing space Backstage will close by the end of the year on 14th Street Northwest. Both elements will move into a smaller space upstairs, alongside the main performance stage. The lower level will be converted into retail space for one or two tenants. The move comes as the 14th Street corridor booms with new retail, bars and restaurants. The club was founded in 1993 by former Gray Matter drummer Dante Ferrando and a group of investors, including then-Nirvana drummer Dave Grohl, now frontman for the Foo Fighters.